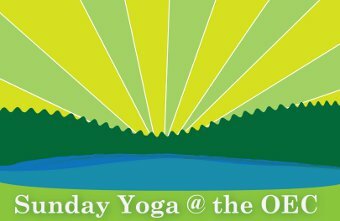 Join us for Yoga! May 5 & 19, June 9 & 30, July 14 & 28, August 11 & 25. Time: 6 - 7 pm. Instructor Jessica McCrumb from Otterdance Yoga will take you through an hour of yoga moves geared to every level. No experience necessary. Meet at the Main Lodge. No reservations required. Cost is $48 for the full 8 week session or $7 / class payable by cash or check. . Pay Jessica when you arrive. 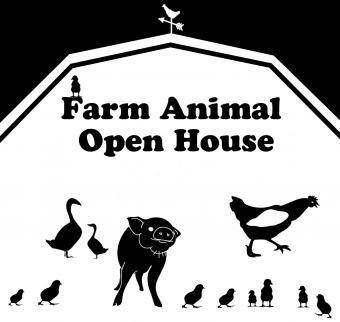 Farm Animal Open House & Plant Sale Saturday, May 18, 2019. 9 am - noon. Feed a geese and a calf. Pet chicks and a rabbit. Tour camp on a wagon ride. Proceeds from the plant sale support our Farm Animal Program. The Outdoor Education Center on Clear Lake in Dowling, Michigan is the United States Oldest running school camp. Our goal then and now is “leave no child inside”. Donate time, talent and dollars. Click Here to find out more. Copyrights © Outdoor Education Center. All Rights Reserved.